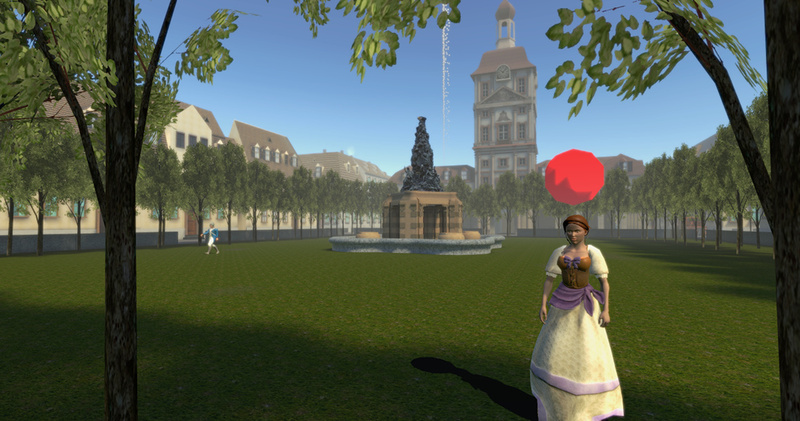 See what Mannheim looked in the 18th century and experience an historic spy thriller! 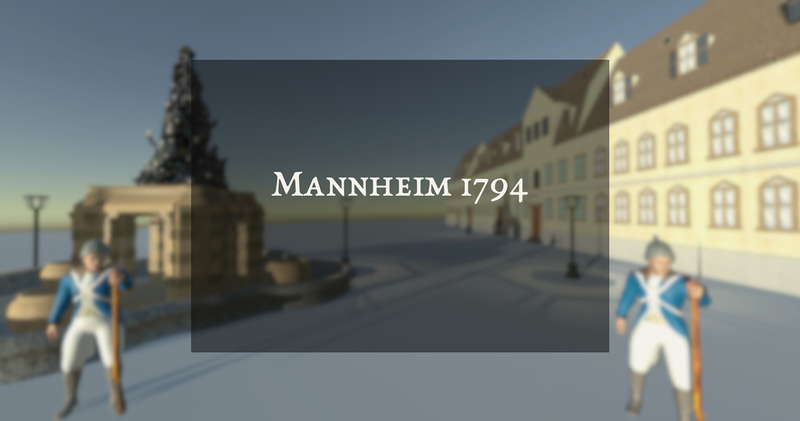 In Mannheim 1794, players take the role of spies that have to prepare for an upcoming conquest of Mannheim by acquiring critical intelligence information. 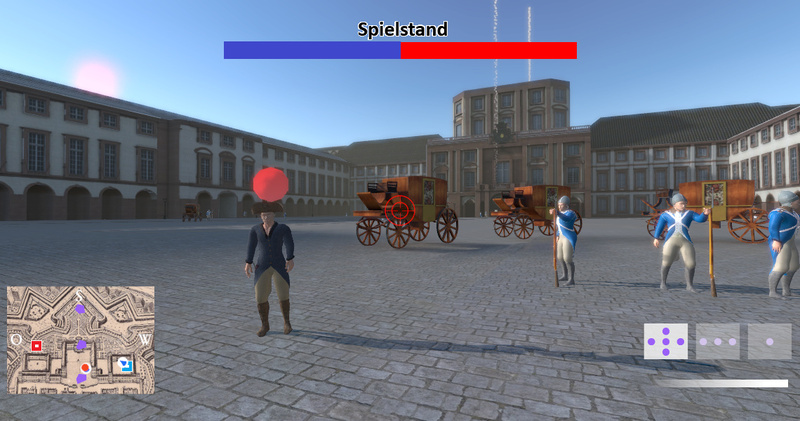 This game has been created in collaboration with the Stadtarchiv Mannheim. 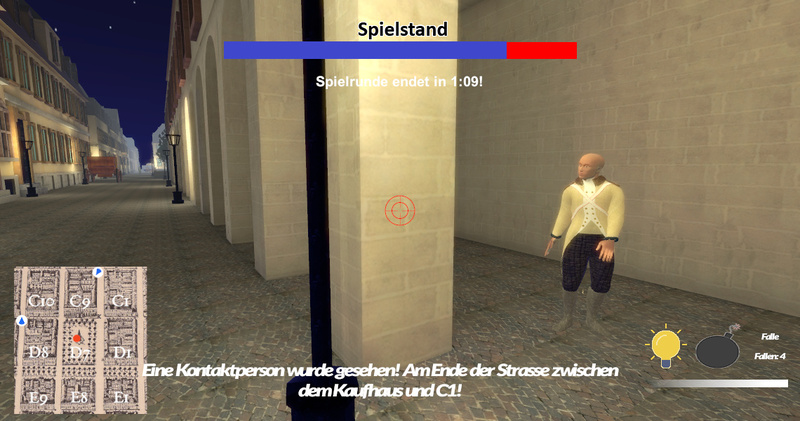 You can find more information about the game here (in the German language): Stadtarchiv Mannheim, Gaming im Archiv. 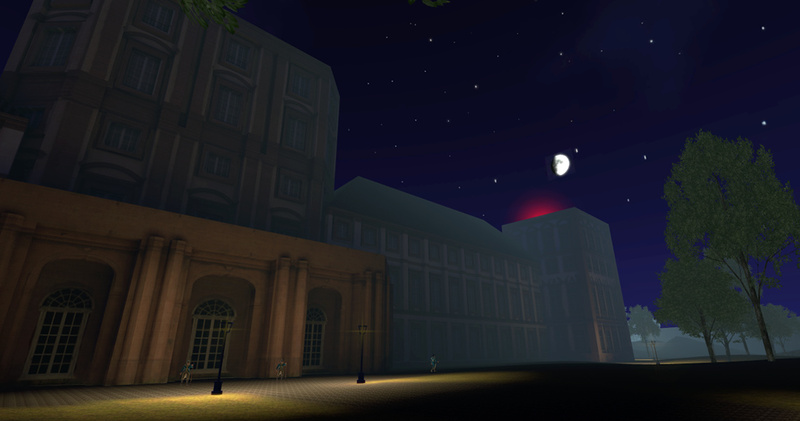 Mannheim 1794 was also featured in the TV show Campus TV by the Rhein-Neckar Fernsehen. 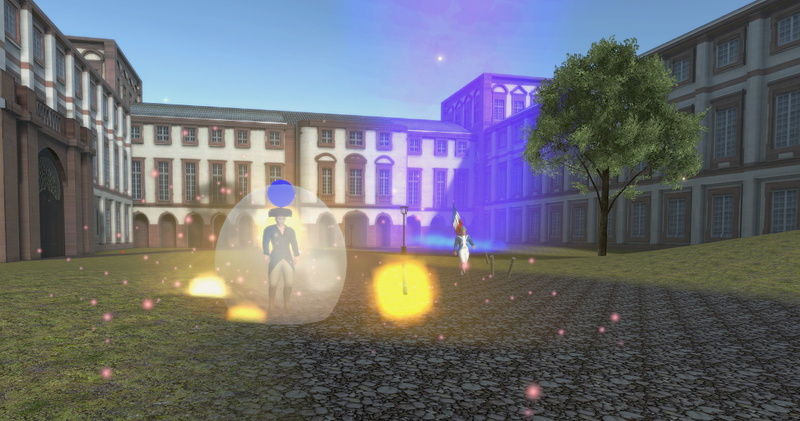 You can watch the video below or download the video file here (in the German language): CampusTV, Serious Games werden immer populärer., 2016.